Just a quick note to say thanks for the workshop on Saturday I really enjoyed it and it was worth the journey and incredibly my troublesome left shoulder felt miraculously better yesterday . So I think I will do some of thoses movements again regularly. 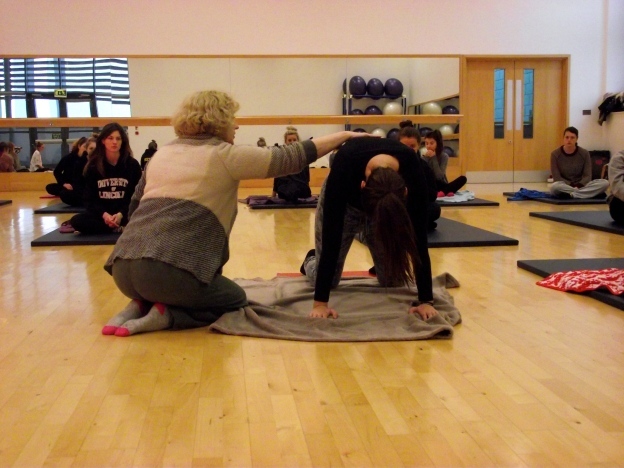 The Feldenkrais Method hit the national press in July 2011 with this Daily Express article.